The 1990 vintage is imposing. 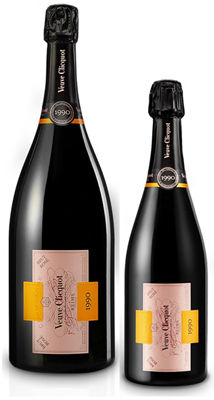 1990 fulfilled all a Cellar Master’s wishes simultaneously with the wine prepared under conditions close to perfection before majestically maturing in the cellar. The colour attracts our attention, with its remarkable copper tints, both luminous and sustained. The nose is an explosion of aromas going off in every direction! The fruit is pure indulgence with notes of Morello cherries and gingerbread, followed more fleetingly by peat and liquorice. 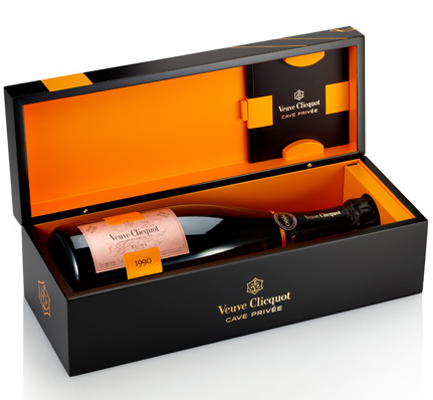 The palate is smooth with delicate bubbles that seem more soft than effervescent. The length appears interminable, the strength of the Pinot Noir lending an ample winey character. The low dosage comes into its own prolonging the finish.